Welcome to the news section of the site. I aim to update this page as often as possible as soon as relevant information becomes available to me. So, please send your snippets of Masterton-related news this way. 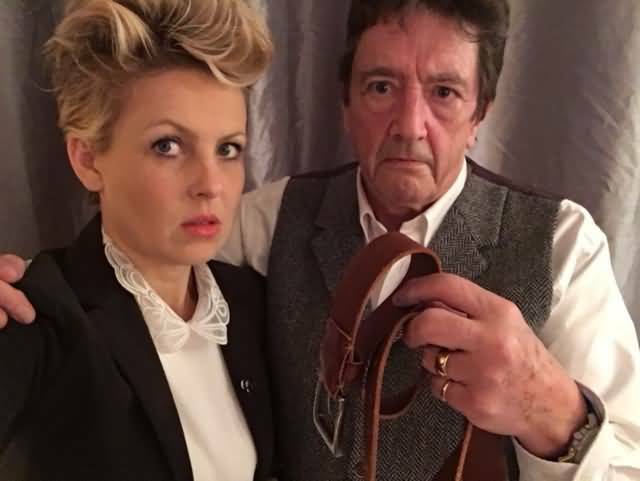 I will also consider using reviews of the author's books written by the fans, as well as photographs that you think Graham's fans might wish to see. These might include photos taken with the man himself, pictures of your bookshelves, articles you've written or any other miscellaneous items you think this site might benefit from displaying. Please contact me with your proposals. I look forward to your contributions. Review of the region A blu ray of the Shout! Factory release of The Manitou (1978) here. This is the official media release for this year's Written In Prison Award. Click here to read the WIP press release. • fighting apathy, alienation and lack of conviction about the influence on reality. 1. The competition is open to persons detained in prisons and detention centres. with a note "WRITTEN IN PRISON"
3. One author may enter one story. Donald Trump’s allies often compare claims of Russian collusion to “a badly written spy novel”. Now one intelligence analyst thinks they might be right. 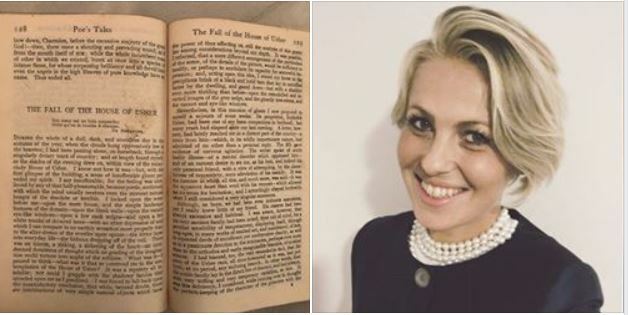 Euan Grant, a border control consultant who has worked in former Soviet republics, has spotted some striking similarities between the Steele dossier on Russian collusion and a Cold War-era thriller. 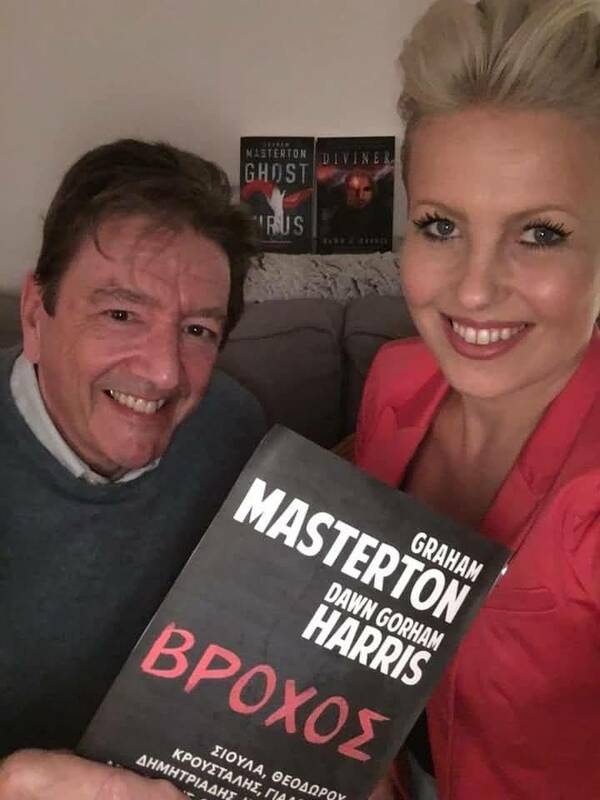 Ikon, a 1983 novel by the Scottish author Graham Masterton, is about a president whose predilection for prostitutes and unusual sexual requests leaves him susceptible to Russian blackmail. 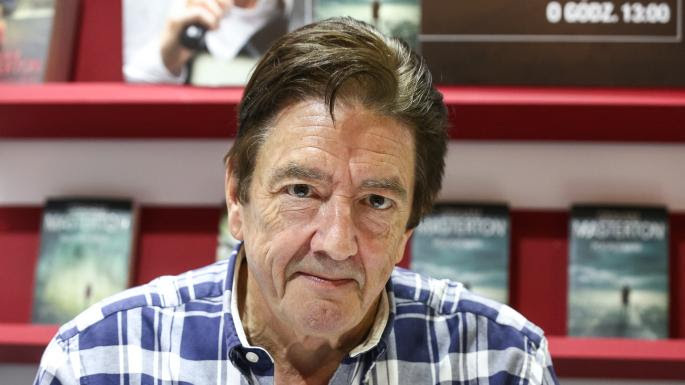 In another twist, Masterton told The Times that his book was inspired by Ronald Reagan’s brother Neil, who told him that the former US president suspected the Russians were “forever trying wheedle their way into various structures of US politics”. Mr Trump vehemently denied allegations that he hired prostitutes to urinate on a Moscow hotel bed, as outlined in a dossier compiled by the former British spy Christopher Steele. The Mueller inquiry in the US recently concluded that there was no collusion between Mr Trump and Russia in the 2016 election. Mr Grant, a former strategic intelligence analyst at Customs and Excise, said: “I read Ikon in 1983 and the premise is that every US president since the Cuban missile crisis had been fatally compromised by the Russians. A key part of the plot is that a presidential candidate in the US is vulnerable to blackmail precisely because of the same kind of lurid sexual practice that allegedly Trump went through. Mr Grant, who was born in Greenock, advised the European Commission on border control in Ukraine. 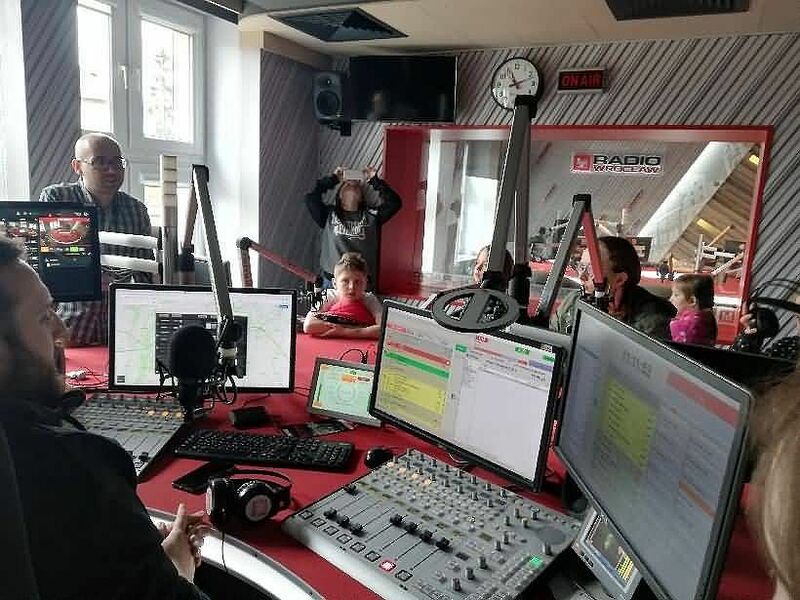 He is concerned about Russia’s attempts to undermine western governments but sceptical about some of the outlandish conspiracy theories about Mr Trump. 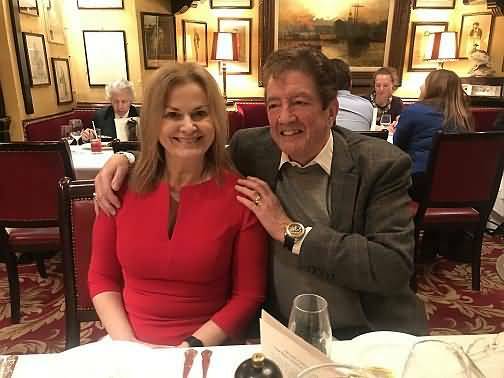 Masterton, the Edinburgh-born author of more than 100 novels, said the lurid blackmail plot was “probably just a figment of my imagination” drawn from his years as editor of the adult magazines Mayfair and Penthouse UK. But he said there was a “strange possibility” that his novel went on to inspire the sources who informed the Steele dossier. He said: “This kind of extraordinary thing does happen. 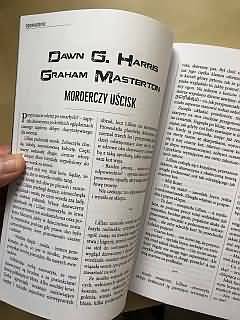 It was very popular at the time, really well received, sold a lot of copies, and was translated into Polish and Czech. 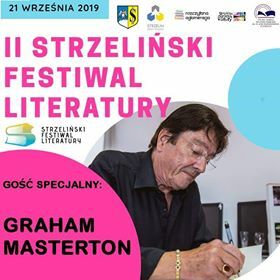 From Graham: 'The Third Annual Graham Masterton Written In Prison Award is launched in Poland today, April 1. We are inviting inmates of all of Poland's penal institutions to write 1,000-word short stories on any subject. There will be prizes for the ten best, and we are hoping to publish an anthology of the winning stories from the first three years of the contest. 'The prizes will be presented at Wolow Prison near Wroclaw in September. 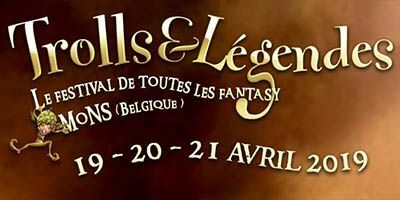 From Graham: 'From April 19 - 21 I shall be attending Trolls et Legendes, the fantasy festival in Mons, Belgium. 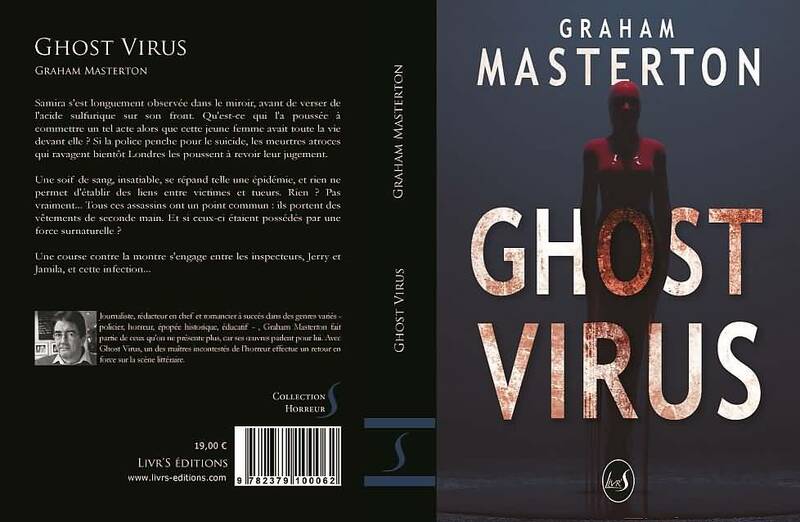 I shall be promoting the French-language edition of Ghost Virus as well as signing any other French-language editions that readers bring along. 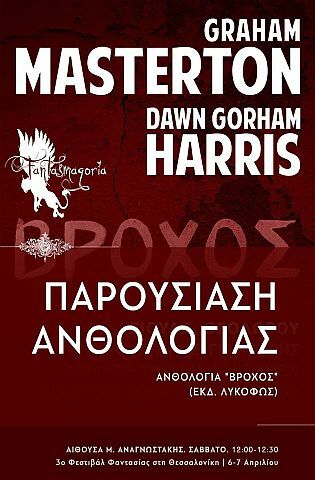 From Graham: 'The Greek anthology of short stories which features "Stranglehold" co-authored by me and Dawn G Harris will be launched this Saturday March 6 at the Polis Art Cafe in Athens at 6:00 pm (if you feel like going!) 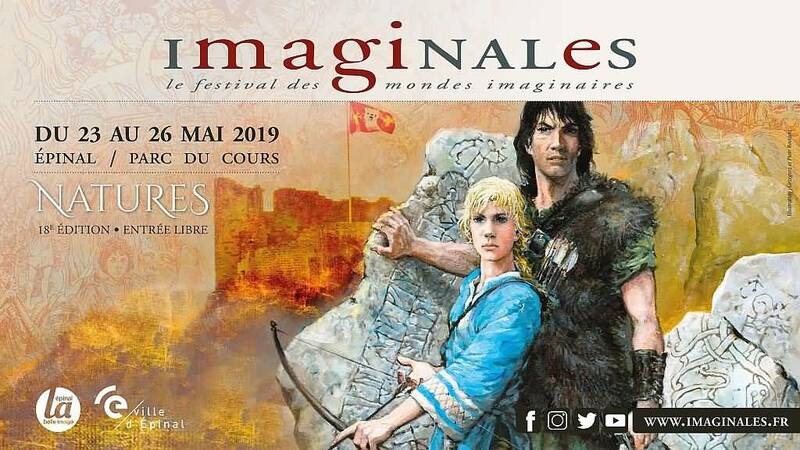 and it will be promoted at various venues around Greece before a major launch at the Fantasmagoria horror and sci-fi festival on April 6-7 in Thessaloniki. 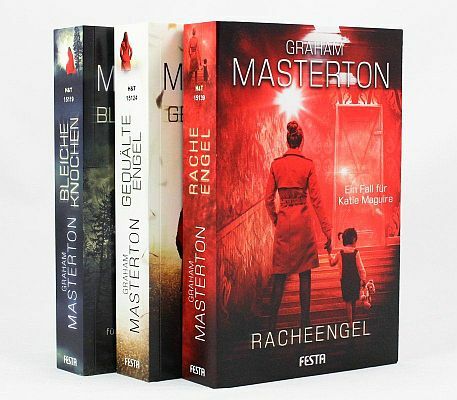 From Graham: 'Thanks to Inge and Frank Festa at Festa Verlag my books have been selling very well in Germany and I am hoping to have new German-language editions out soon. 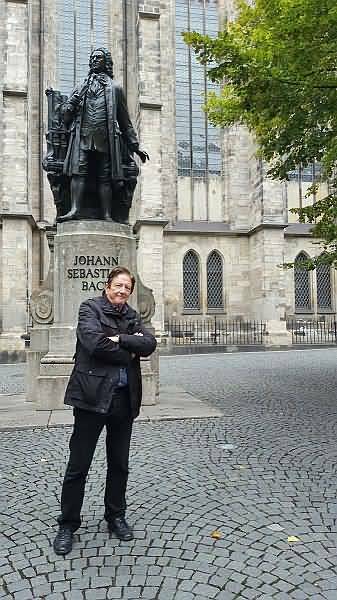 'I visited Leipzig to "meet and greet" with German readers and also to say hello to Johann Sebastian Bach. 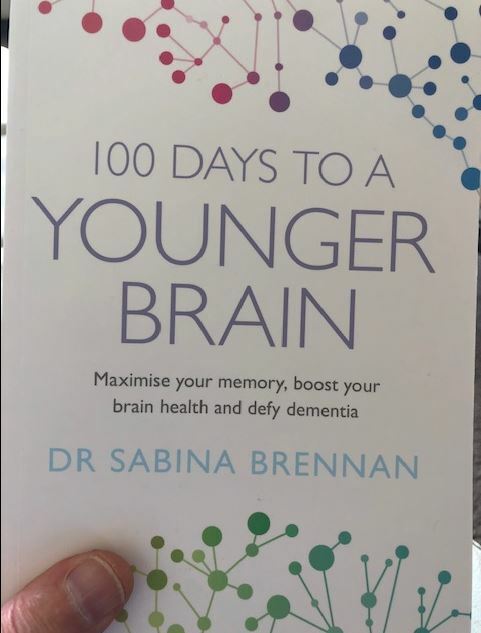 From Graham: 'My friend Dr Sabina Brennan, a famous neuroscientist from Trinity College Dublin, has had her first book published today (March 7). 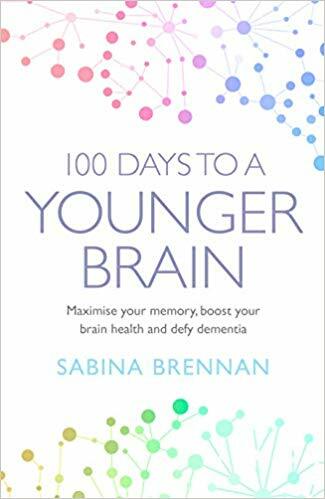 100 Days To A Younger Brain tells you how to sharpen your thinking and defer possible dementia. 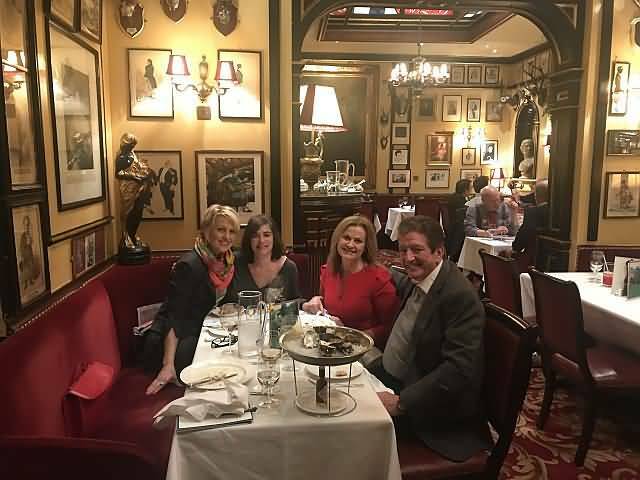 'The book came about after both Sabina and I were appearing last year on the RTE afternoon TV show in Cork - The Today Show With Maura and Daithi (I was talking about my Katie Maguire thrillers.) 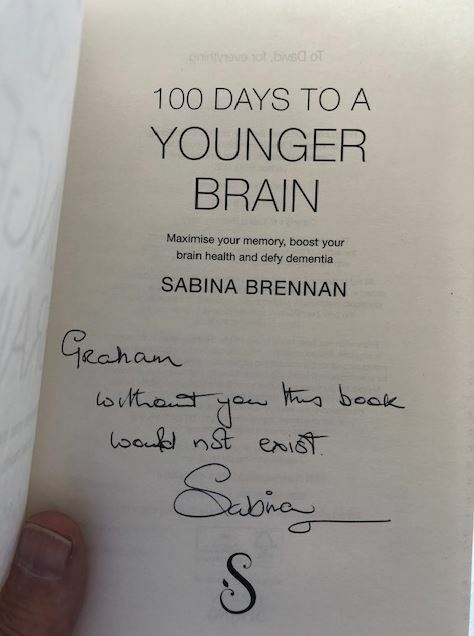 After I heard her speak about brain health I asked her if she had ever considered writing a book on the subject. She never had, so I asked her to write me some sample chapters and a synopsis, and I found her an agent in London. 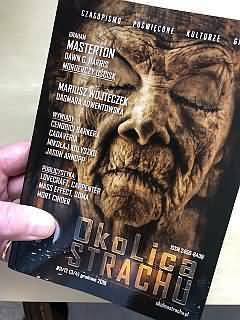 'She sent me the book chapter by chapter to approve, and when it was finished it was picked up by Orion Spring, the health and welfare division of Orion publishers. It has been featured with a double-page spread in the Daily Mail and there will be an interview in The Times. Two of Graham's books are available in this month's Amazon (UK) Kindle monthly deals, Living Death (£1.99) and Ghost Virus (£0.99). This story (re: Graham's book, How To Drive Your Man Crazy In Bed being outlawed in Ireland in 1985) appeared in the Irish Sun this morning. From Graham: 'An insight into the workings of animation ... a clip from Death and the Comedian from Mighty Pie Studio. Today is publication date for the latest Katie Maguire novel, Begging To Die. 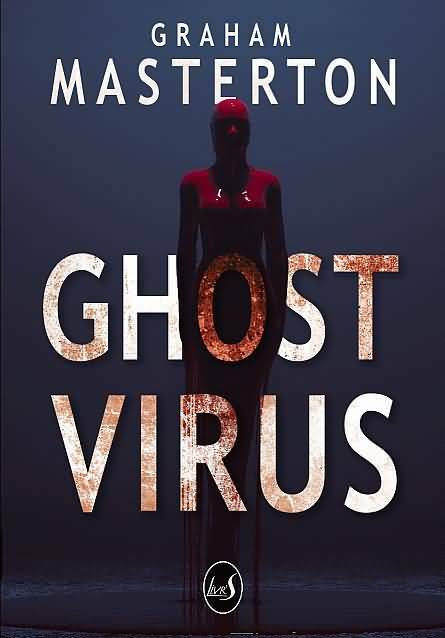 Just in from Graham: Ghost Virus by Graham Masterton is nominated for The 2018 Best Book Award in the Horror category. 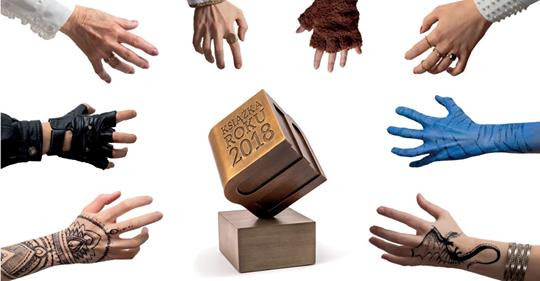 Vote between 1-28 February 2018 here. 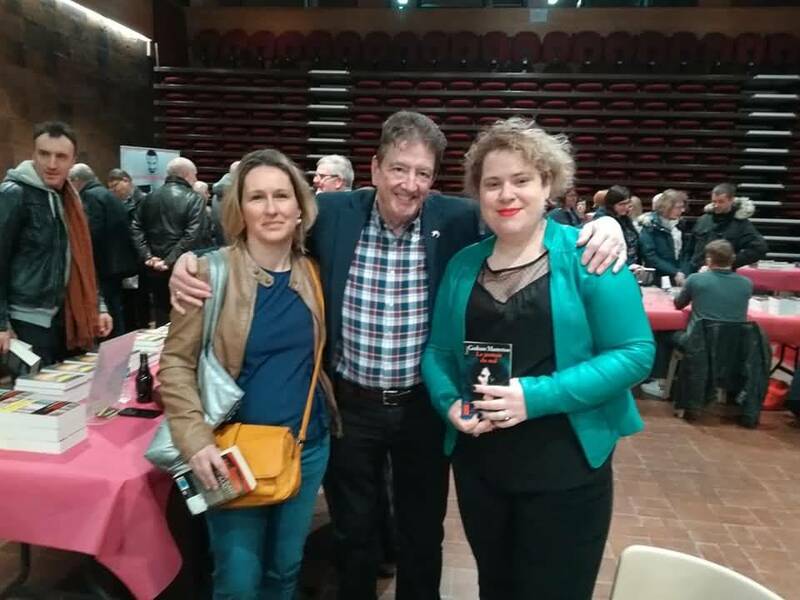 Lubimyczytac.pl The Best Book Award was first launched in 2016. 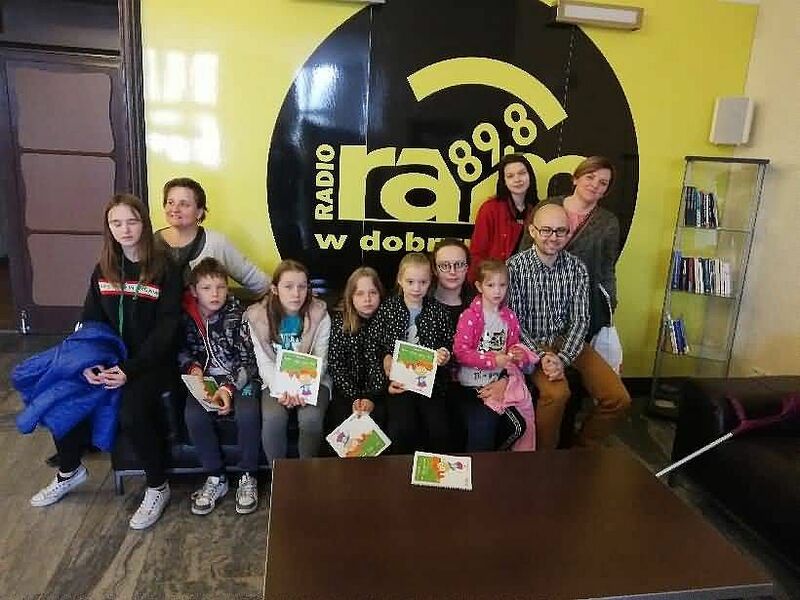 A simple idea – all book fans can pick a book of the year by voting – was met with great enthusiasm, thus making it the biggest book competition in Poland. 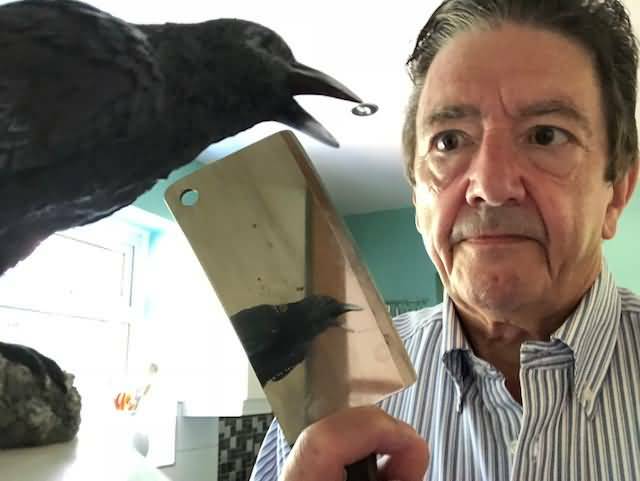 This is the media release from the Horror Writers' Association about Graham's award, which is fantastic news. Well done Graham! This is the French version of the Ghost Virus video. 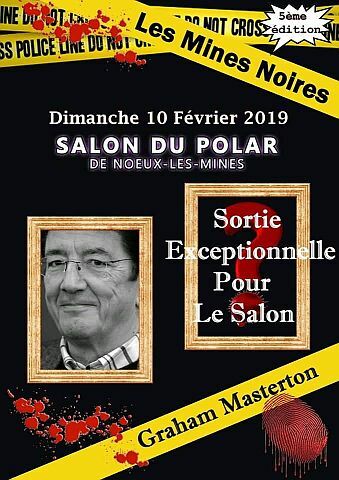 Graham will be going to Noeux-les-Mines in northern France on Sunday, February 10, for the Salon du Polar festival and signing copies of the Livr'S edition. Here's a promotional video for Ghost Virus. It comes out in paperback on February 7. 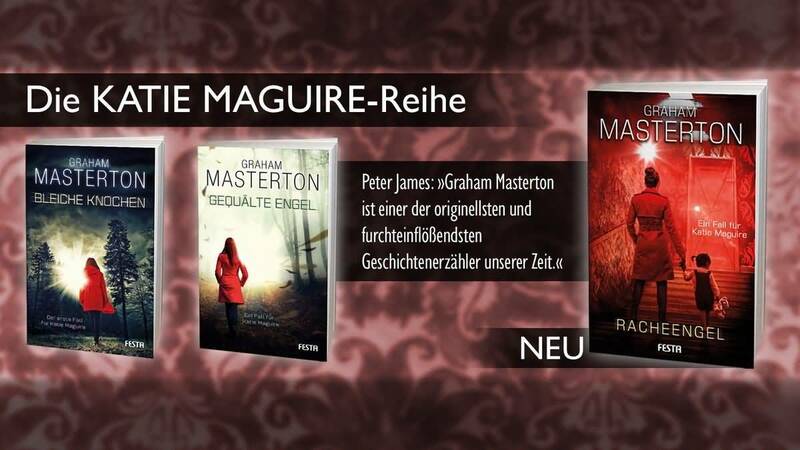 The first three Katie Maguire crime thrillers are now available in German from Festa Verlag. More to follow! 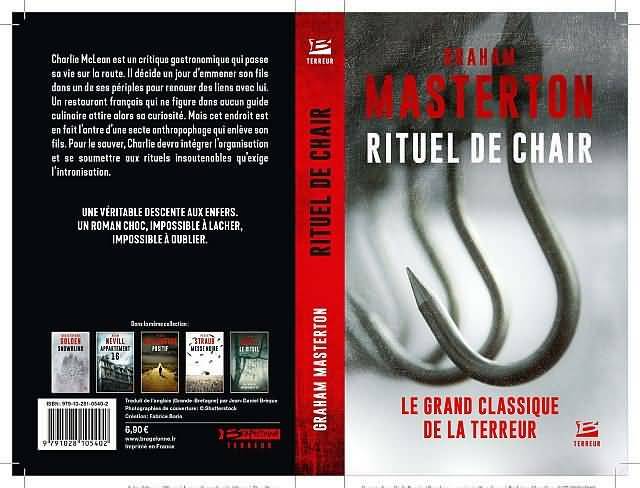 The French edition of Ghost Virus published by Livr'S has just gone to the printers and will be on sale on February 11 the day after Graham has visited Noeux-les-Mines in France to promote it. 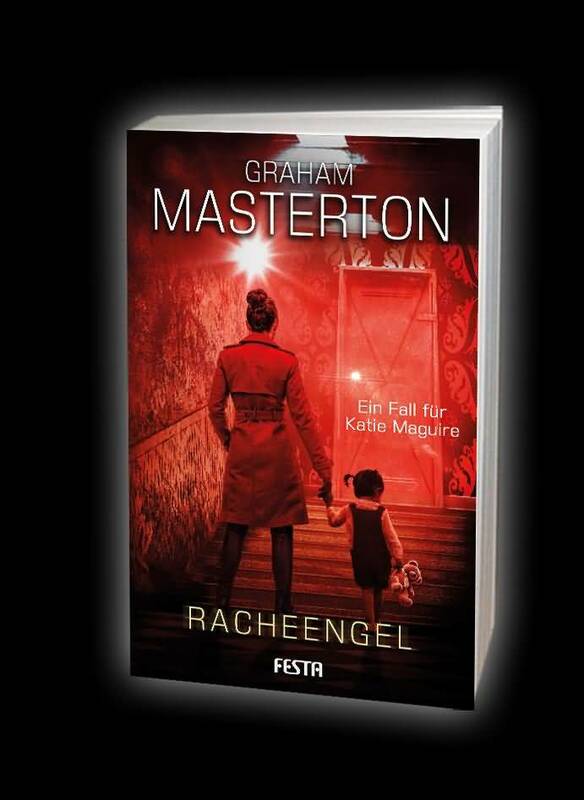 Just in from Graham: The third Katie Maguire thriller, Red Light (Racheengel, translated as Angel of Revenge) will be published in German by Festa Verlag on February 27. The Manitou will be released on Blu-ray on April 16 via Scream Factory. Extras will be announced on a later date, but the company has confirmed that it will feature a reversible cover with alternative art. 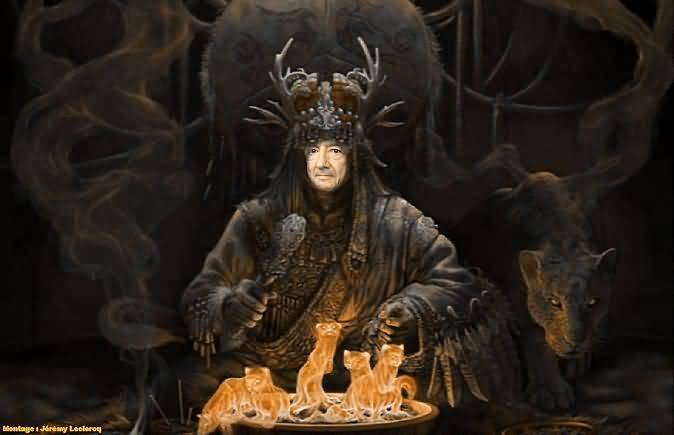 The 1978 horror film is based on Graham Masterton’s 1976 best-selling novel of the same name, itself inspired by the Manitou spiritual concept of Native American mythology. The Manitou is the final movie directed by William Girdler (Grizzly, Day of the Animals), who died in a helicopter accident prior to its release. Tony Curtis, Michael Ansara, Susan Strasberg, Stella Stevens, Jon Cedar, Ann Sothern, and Burgess Meredith star. 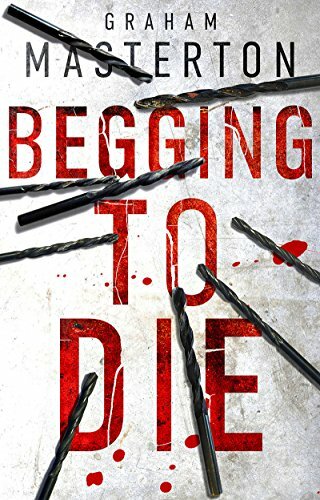 The tenth Katie Maguire thriller, Begging To Die was available on Kindle from December 10, so now be read as an ebook. Rough sleepers are being found dead in the streets of Cork, and Detective Superintendent Katie Maguire has an almost impossible task tracking down their killer. 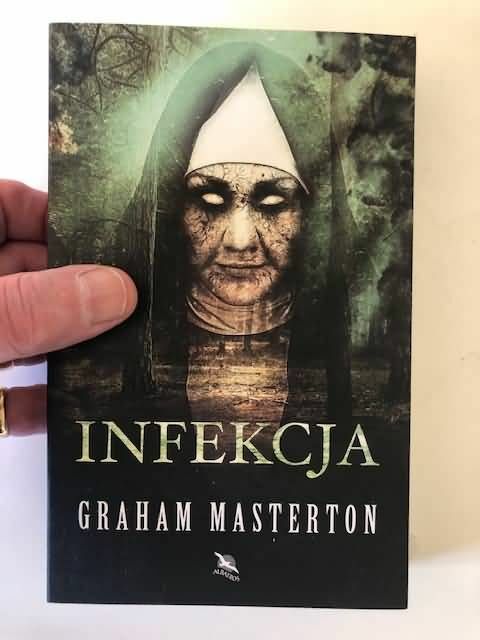 From Graham: 'The horror podcast This Is Horror are seeking nominations for the best horror novel of 2018. 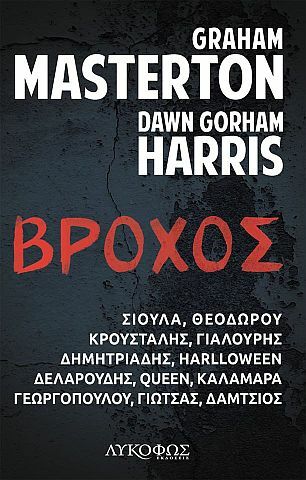 'The Line-Up' has listed eleven horror novels which they think would make good movies. 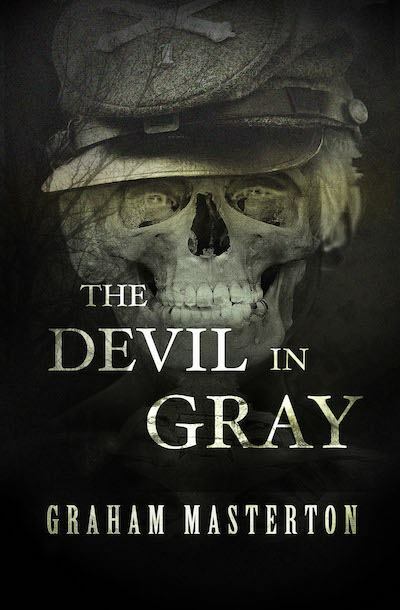 Among them is The Devil In Gray.